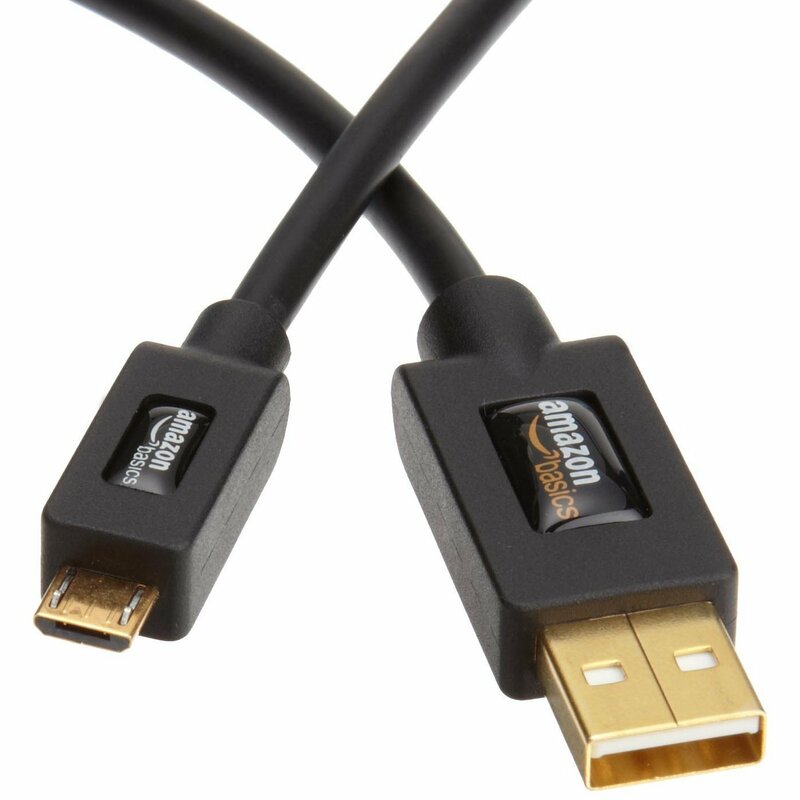 Always a good thing to have on hand, this MicroUSB cable from AmazonBasics has thousands of 5-star reviews. This is a perfect combo with a wall or car charger or to just keep on hand for file transferring. Supporting 480Mbps transfer speed, these cables are a wonderful deal at only $5.49 (Prime eligible).